Weather Plus Lite - Put the weather info on your home screen directly, NO NEED OF WEATHER SLOT IN THE THEME SUPPORT! 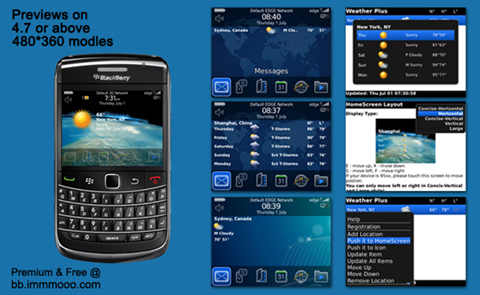 Weather plus enable you to put the weather info both in home screen and icon. 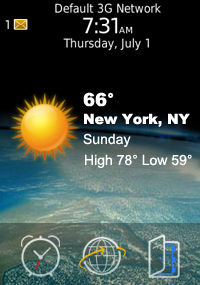 The most convenient weather app ever! 3. Auto updates weather info. 6. Search city by ZIP (US only).